A Nicklaus Signature That Can't be Missed. The Jack Nicklaus name has become synonymous for quality, challenging and creative designs. Old Corkscrew is another course in his portfolio that should be considered a must play. 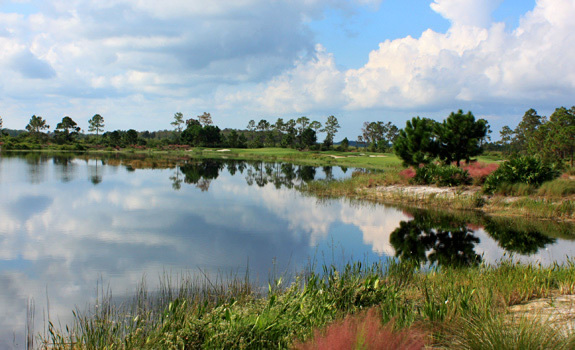 Opened to acclaim in 2007, this Estero, Florida layout is built on 275 acres of pristine Florida wilderness. 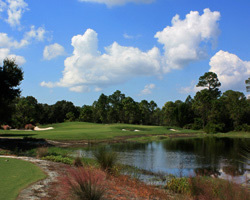 The course is routed through dense woodlands and around numerous lakes with water in the line of play on 13 of the holes. Featuring the customary heavily sloped greens of a Nicklaus design, Old Corkscrew is a test of length and shot making skill. A course designed with the most skilled player in mind the layout is both visually stunning and full of challenge on every hole. An absolute on any trip to the area. Bring your camera, and a few extra balls, as you will want to remember every shot -even the ones you care to forget…. 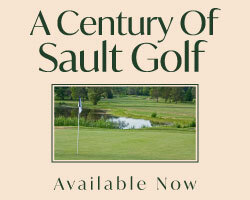 Access: Public daily fee and part of golf packages in the area. The Golden Bear didn’t become the greatest golfer of all time by being one dimensional. His designs are just as diverse as his skill on the course as a player. Combining length, exacting approaches and a deft touch with the flat stick, Jack’s designs reflect his most masterful abilities. Hole Four is a remarkable short par 4 with water all the way down the left and a bunker in the middle of the landing area. Number 8 is a meandering Par 5 twisting and turning around trees, bunkers and a buttress faced hazard guarding the well bunkered green. Hole nine presents the ultimate in hero second shots. Another buttress green awaits your approach to this devilish Par 4 finish to the front nine. 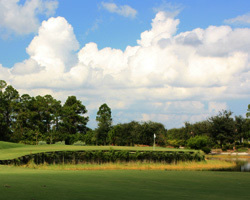 Double dog-leg Hole 15 plays as the longest and most formidable hole on the course. 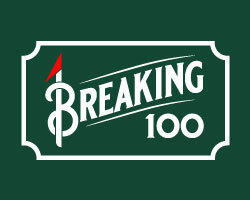 Testing all three shots, par here is a true feat.